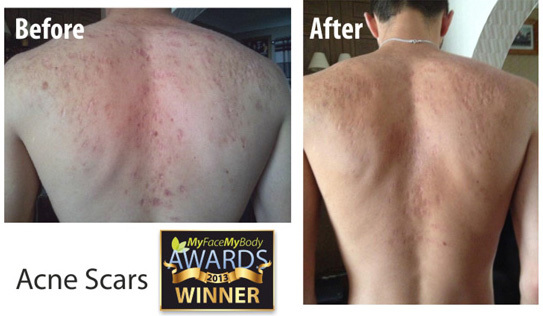 Pro-Sil™ is the latest innovation from Biodermis™. 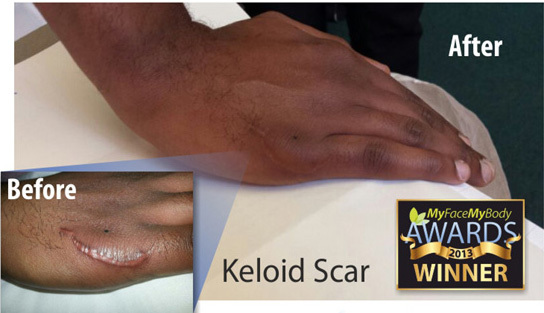 This revolutionary, patent pending product provides the same industry leading scar management technology found in Xeragel™, in an ultra convenient, easy to apply, glide-on applicator. The next level of convenience: Stores easily and compactly in a purse or pocket, and without drips or leaks. Choose from either the large 17g (3 month supply) or small 4.25g sticks. (4-6 weeks) Our small stick is about the size of a standard lip balm stick, while the larger one is about 4 inches in length, and 3/4 inch in width. Both fit comfortably in a purse or hand bag. 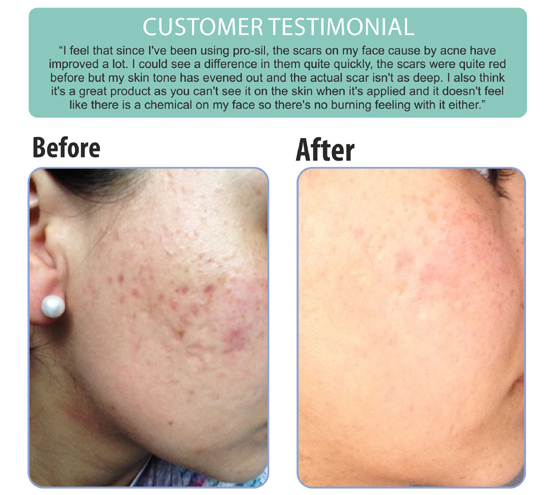 Scars need an “ideal healing environment,” meaning the appropriate balance of moisture and maximum exposure to oxygen. Similar to Xeragel™, Pro-Sil™ is a fully-encapsulating gel formula — it completely covers the scar treatment site for uniform treatment of the entire site. 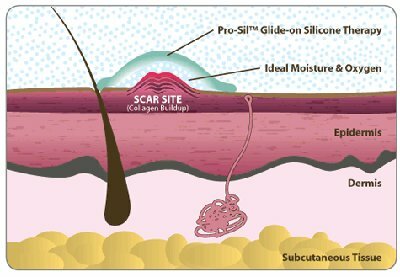 Although the entire site is covered, Pro-Sil™ is semipermeable when cured, allowing oxygen to enter while keeping excess moisture out — the ideal environment for healing scar tissue. Clean and dry the scar site before each application. 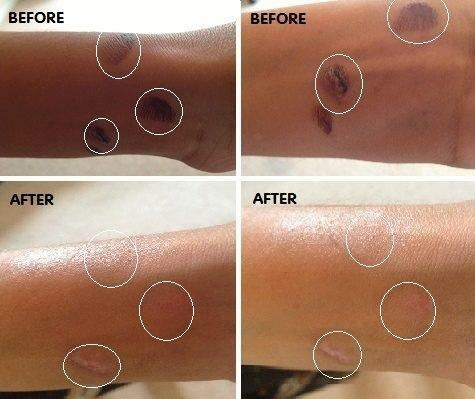 Apply Pro-Sil™ liberally over the entire scar. 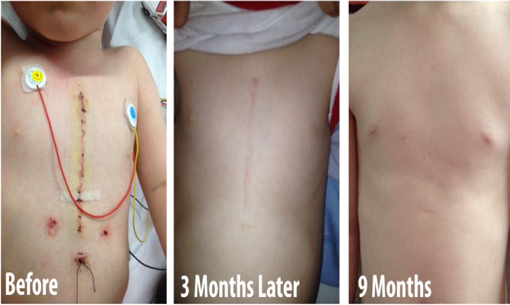 Repeat several times daily for 8-12 weeks or until scar stops responding. To remove, wipe off with a clean cloth or tissue. Recommended storage conditions are 59°F – 86°F (15°C-30°C).